because it will be out earlier for the Xbox 360. 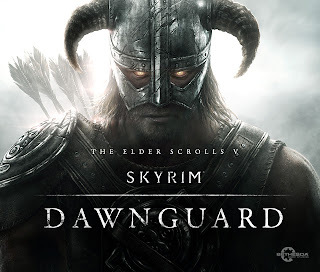 So if you want to play the Skyrim Dawnguard DLC you better grab a snickers....there will be lots of waiting time while the game loads from one area to another, a problem that's almost non-existent with the PC. More details are expected on the DLC at E3.